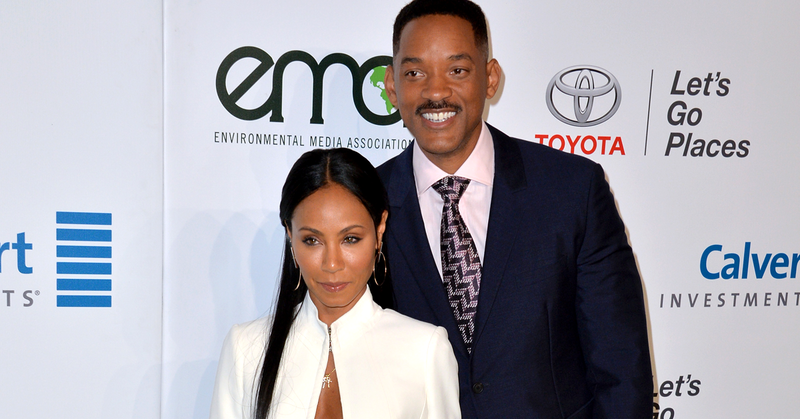 When it comes to relationship longevity in Hollywood, celebrity spouses Will Smith and Jada Pinkett Smith are among those high-profile pairs who’ve withstood the test of time. On December 31, the dynamic duo will celebrate their 20th wedding anniversary, and they can hardly believe it themselves. 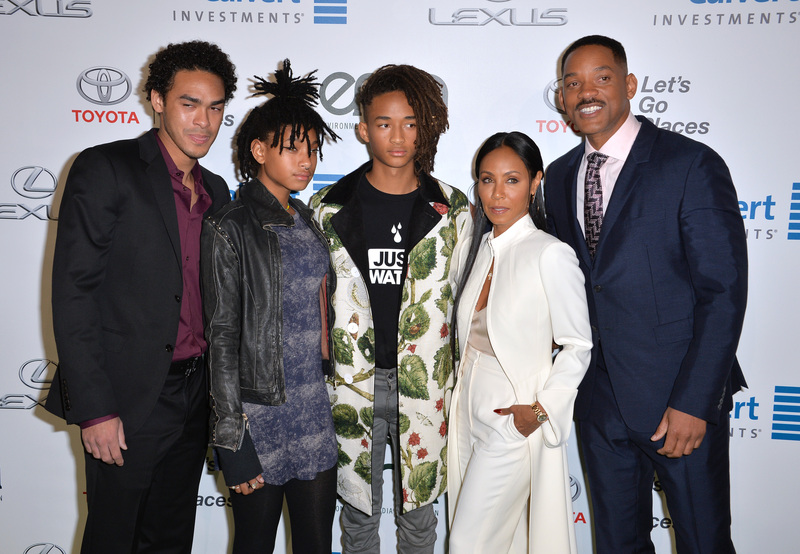 The two share two kids, Jaden, 19, and Willow, 17, as well as the Bright actor’s son from his first marriage, Trey. After being together for so long, Smith now says there’s a sense of friendship and comfort that takes priority in the marriage. Be the first to comment on "Will Smith on His 20th Wedding Anniversary With Jada Pinkett Smith—And Their Unconventional Holiday Tradition"